Where to go on tennis holidays? Welcome to Croatia - the best tennis holidays destination! Croatia has won the last-ever Davis cup with Marin Cilic emerging as the hero in Lille. CROATIA, FULL OF EXCELLENT TENNIS PLAYERS AND COACHES - SMALL COUNTRY, BIG SPORT SUCCESS. The island of Lošinj is one of Croatia’s most magical hidden gems and the perfect escape for every season. Whether you’re looking to relax and recharge, be active or do a little of both, you’ll find there’s something for everyone to love. Experience full luxury treatment and take the opportunity to have a private flight to Lošinj. Our programmes offer an exciting mix of practicing and socializing for singles or solo travellers. Whether you need a break from daily routine and try something new, or just looking for an active and productive holiday full of tennis training and meeting new people, get ready for the time of your life! Take your group somewhere awesome this year. We serve groups of all ages and sizes. 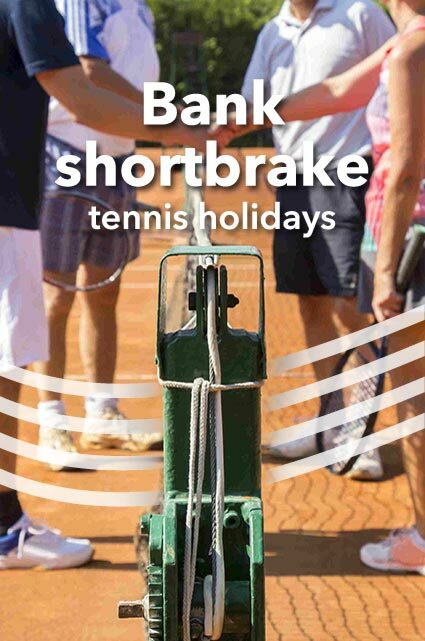 We take all your demands into consideration and provide you a bespoke tennis holiday that meets your needs. An adventure awaits, and it’s best when shared with good friends. What makes Tennis Holidays Croatia special? First class tennis in the sun! Bojan is a great coach and really improved my technique and built my confidence. 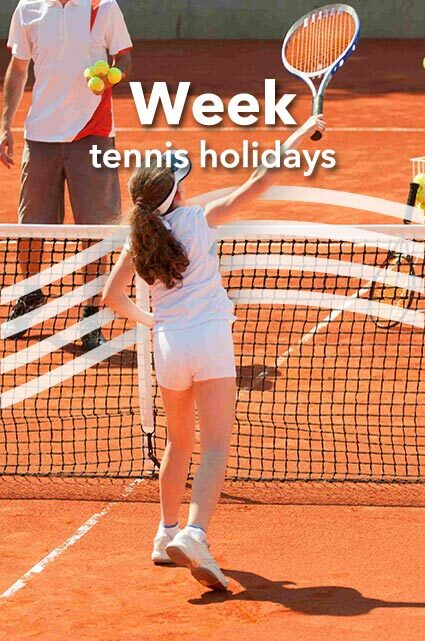 This was my first tennis holiday and I wouldn’t hesitate booking with Tennis Croatia again! Great tennis facilities close to the hotel and Bojan was great, showed me how to improve my game and the serve. Great atmosphere and plenty of things to do in the area. Highly recommended and surely I will be back. This was our second holiday with tennis holidays Croatia. It was a lovely holiday for me, my husband and 4 year old daughter. Bojan organised the hotel, transfers, tennis lessons and places to go. It was truely an amazing experience. Croatia is in my opinion is an undiscovered jewel in the continent of Europe. I will be going with Tennis Holidays Croatia again. Well done team and thank you.